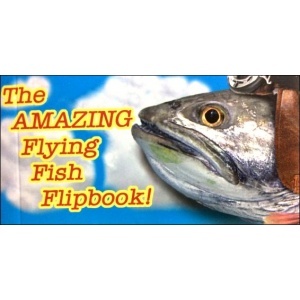 Yes, these are indeed amazing flying fish . . . . but they’re not what you think! 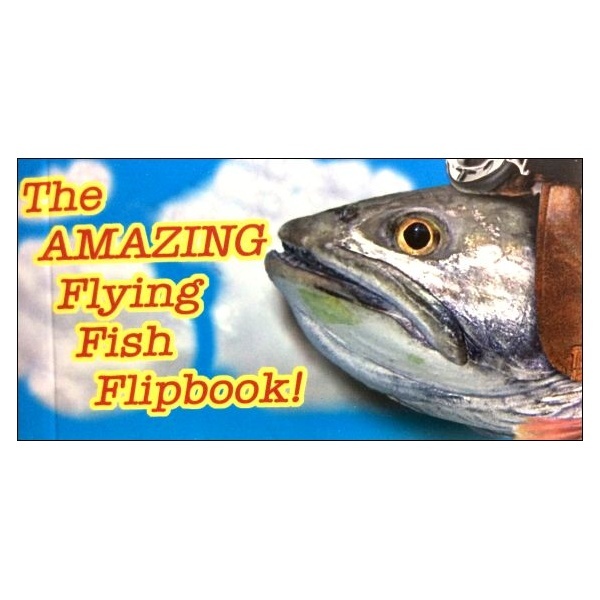 This feel-good flipbook shows a school of bi-plane pilots – all fish of course! ­– pulling a banner that says “You’re Amazing!” A perfect inexpensive gift or greeting for the amazing persons in your life.